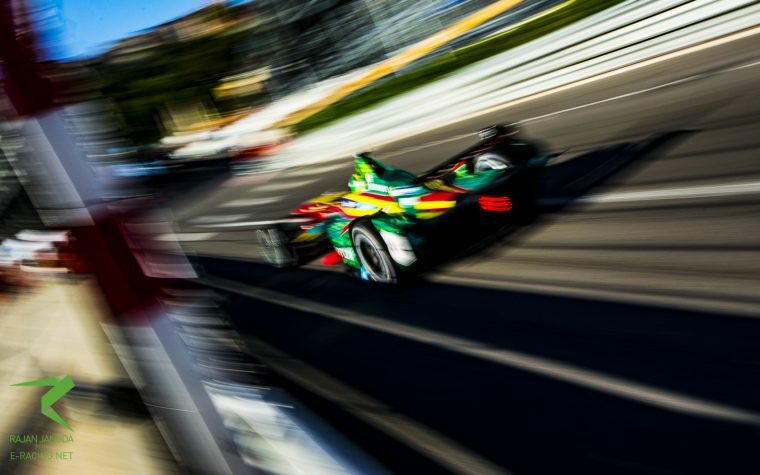 They brought the entertainment to an otherwise largely uneventful Monaco ePrix: the German ABT Schaeffler Audi team was once again able to impress and Daniel Abt showed the best overtaking manoeuvre of the entire weekend. As per usual, ABT Schaeffler Audi Sport was right on the pace in Monaco and was able to keep up with main championship rival Renault e.dams. Lucas di Grassi secured a strong second place on the grid, only marginally missing out on pole-position, while teammate Daniel Abt also parked his car within the top-ten on the grid with P9. Di Grassi kept up with Renault e.dams’ Sebastien Buemi at all times during the race and even challenge the Swiss for the lead during the last few minutes of the Monaco ePrix. Nevertheless, the Brazilian did not risk anything and brought home a strong second place. Abt experienced a more eventful race, being right in the ruck at the beginning of the race, losing several positions due to contact with other cars. The German fought his way back in the course of the race, though, and secured crucial championship points with P7. 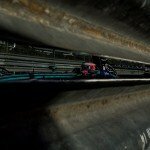 He is keeping the championship exciting: Brazilian Lucas di Grassi showed another strong performance in Monte Carlo, only missing out on pole-position by two tenths of a second. During the race, he was also able to keep up with his main championship rival Sebastien Buemi (Renault e.dams) ahead of him. While the Frenchman was able to pull away at times, di Grassi always knew just went to put some pressure on the man in the lead. In the last stage of the race, di Grassi put on a great show for the fans as he tried to make a move on the Renault e.dams, yet he did not try anything too risky and brought home the second place in the end. Daniel Abt showed a solid performance in qualifying, securing P9 on the grid. 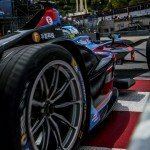 The ePrix should become a story of Monaco’s unique characteristics for the German, though, as he fell victim to the extremely tight nature of the Monegasque street canyons. At the start, Abt was part of the ruck of cars that had a lot of contact and he lost a few places in the course of the first lap. The German then worked his way up through the field, profiting from drivers having issues ahead of him. He also showed the most impressive overtaking manoeuvre of the race when he squeezed himself past Robin Frijns (Andretti Formula E). In the end, he brought home a strong seventh place.